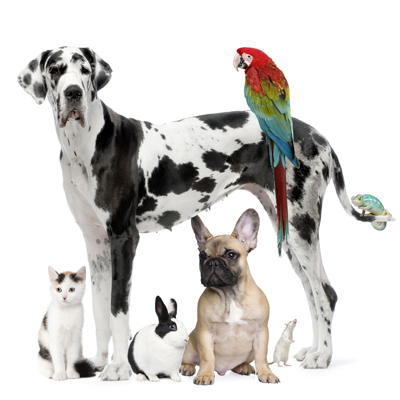 Spaying and neutering your pets is one of the most proactive and responsible steps you can take as a pet owner. According to the ASPCA, approximately 2.7 million adoptable pets are humanely euthanized every year simply because shelters cannot find homes for them. 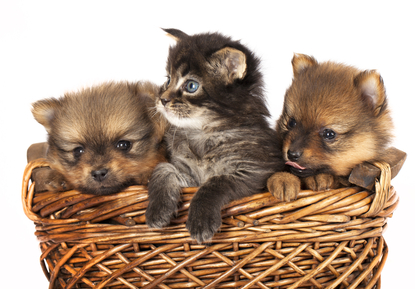 Spaying and neutering pets greatly cuts down on the surplus of unwanted adult pets, puppies and kittens. In addition, spaying and neutering pets provides multiple health benefits for your pets and drastically reduces the chance of serious health problems later in life. 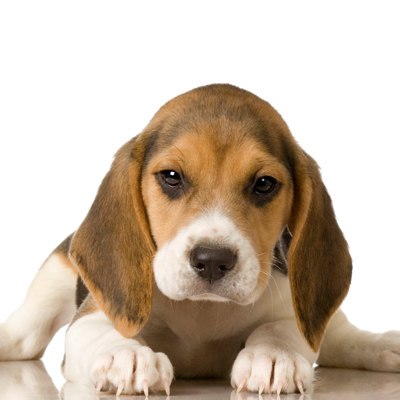 Your pet should be spayed or neutered around 6 months of age. Prior to surgery, your pet will be given a well-check exam and pre-surgical blood screenings to ensure he or she is healthy enough to undergo surgery. To further protect your pet, all vaccinations must be up-to-date at time of surgery. I've heard my pet should have at least one litter. Is this true? There is absolutely NO advantage to letting your pet have one litter; however, there are many advantages to having your pets spayed or neutered. Having your female pets spayed decreases the chance of her developing breast tumors, cystic ovaries and uterine infections later in life. In addition, neutering your male pet reduces his desire to “roam the neighborhood,” which also reduces or eliminates unwanted spraying and marking, and decreases the chances of him developing prostate cancer later in life.